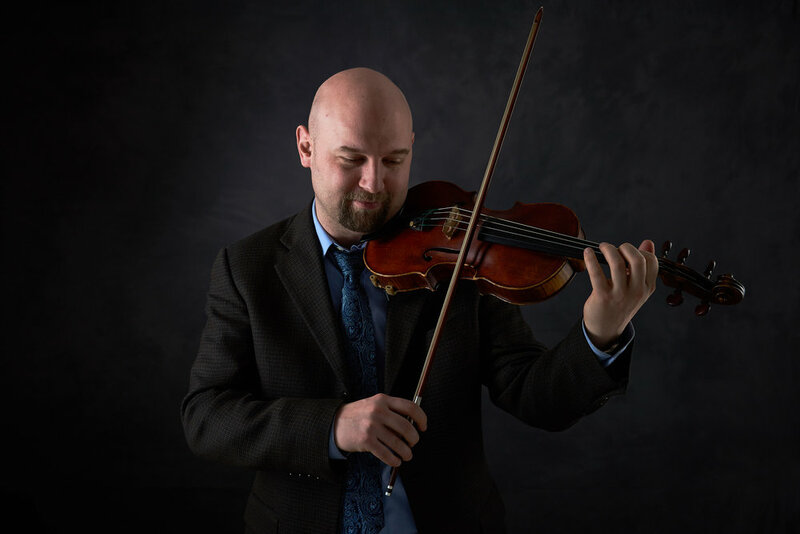 Internationally acclaimed Scottish fiddler and violinist, Brandon Vance, is the recipient of Scotland's 2017 Royal National Mòd "Sutherland Cup" in Scottish Fiddle, as well as being the youngest to win the U.S. National Open Scottish Fiddling Championship in both 1999 and 2001. With a M.M. from the Cleveland Institute of Music, one of the continent's most distinguished conservatories, Vance performs with Seattle-based Pacific Music Works, Early Music Vancouver, Northwest Sinfonietta, mandolinist John Reischman, vocalist Nadia Tarnawsky, Alex Fedoriouk, uilleann piper Eliot Grasso, and composer Stephen Rice. 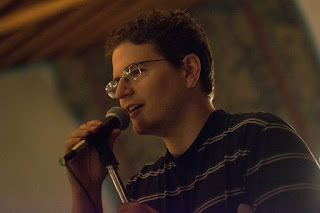 He will be slinging tunes with the always lovely David Bartley who joined us earlier this year. The duo will surely bring fun tunes that will keep your feet flying all night long. This is our last Contra dance till September so come on down and get your dance on!